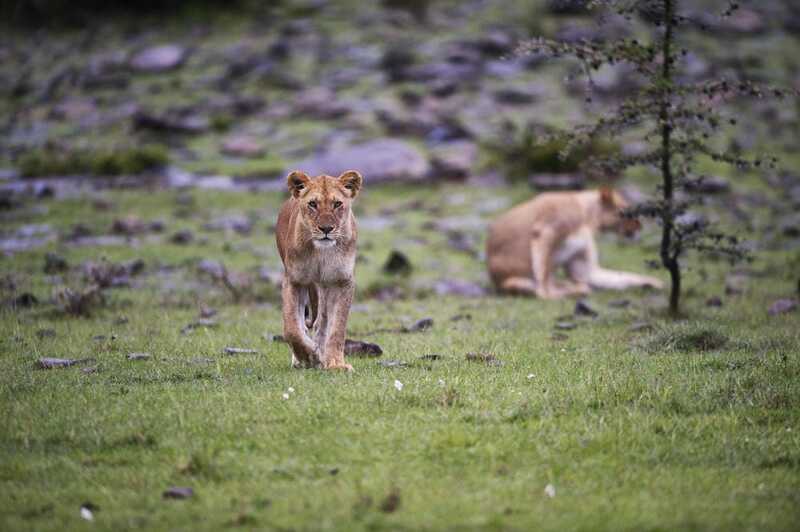 The ultimate equine adventure for keen riders, this journey traverses from east to northwest through the Mara Conservancies that make up the Greater Masai Mara ecosystem. Riding between 15 and 40 kilometres per day through big game areas, you will be walking and cantering alongside giraffe and zebra. You will need to be an experienced rider, with the ability to ride out of danger should the need arise, and the stamina to enjoy three full days in the saddle. 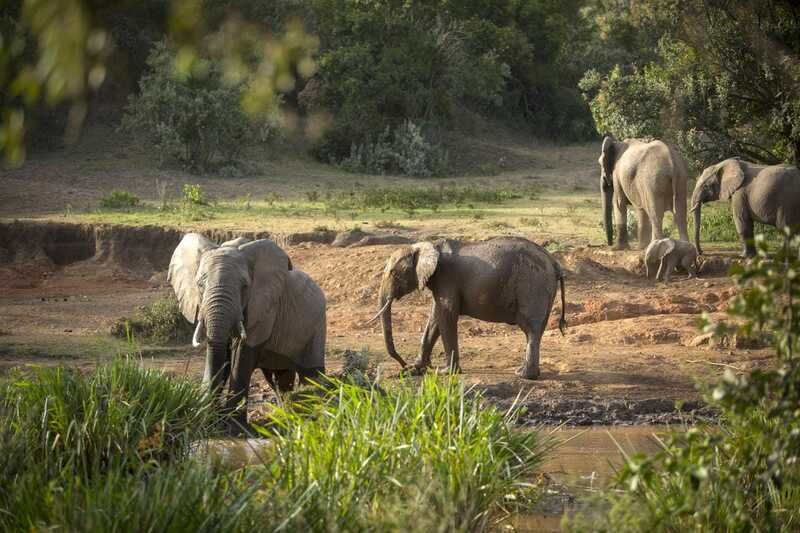 Staying in a mix of permanent camps, bush houses and simple fl y camps, you will ride across the savannah, over ridges, and alongside the Mara River, enjoying the freedom and true sense of exploration that cannot be matched on a typical game drive safari. FITNESS LEVEL: High level of riding fitness and riding competency required. Weight limit 95 kg. 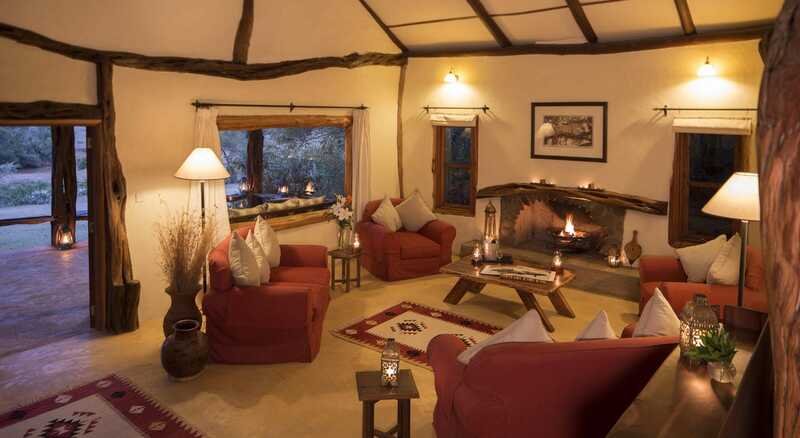 Arrive at Topi House, located between the Masai Mara Reserve and the Naboisho Conservancy. You’ll have the rest of the day to……. A shorter ride today, around 15km, which can be extended depending on how you are feeling, aiming to reach the Mara Bush Houses in the……. conservation charge, and Medevac cover. 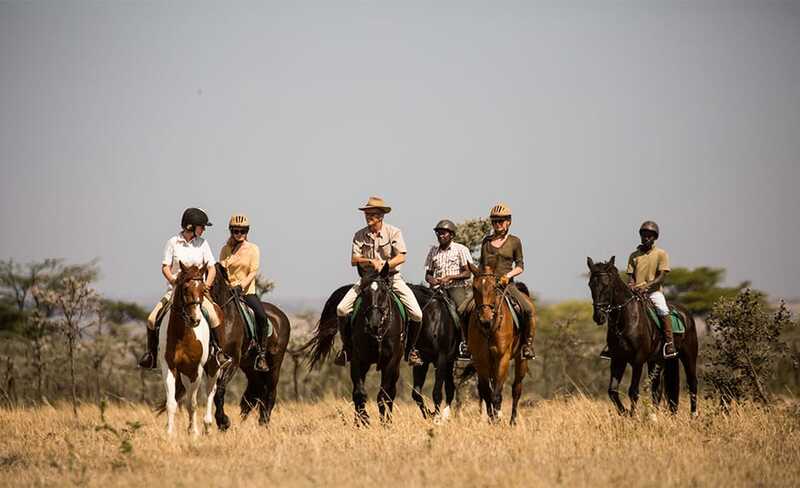 We recommend guests bring their own riding helmets to ensure the best fit, but helmets, boots, and half chaps can all be provided for the safari if required. 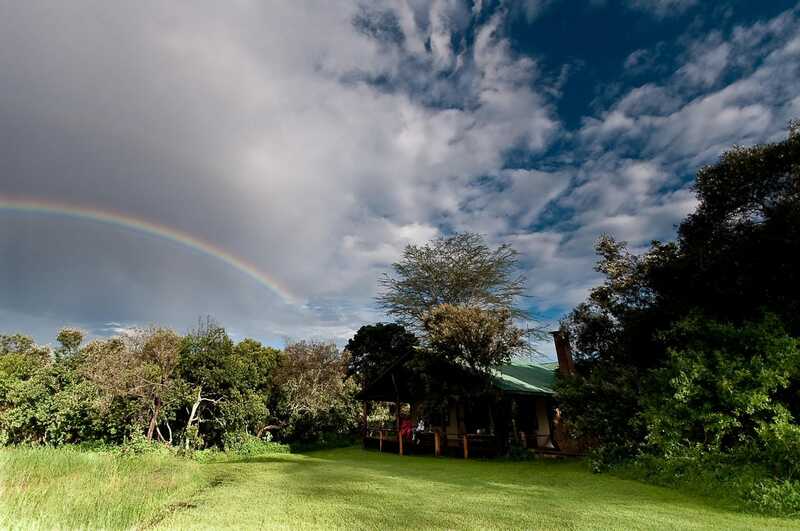 The Safari begins in Topi House and ends in Mara or Acacia House, Kenya.